OptimisPT software was developed and designed by world-renowned leaders in physical therapy for physical therapists. The program creates consistent, high-quality care for outpatient rehabilitation using revolutionary documentation, billing and compliance intelligence. By streamlining these time-consuming and complex processes of documenting, billing, compliance and reporting and complex coding to meeting regulatory requirements, OptimisPT allows physical therapists more time to treat patients. A nationwide, soon to be international, network of optimumCareProvider (OCP) fitness professionals – physical therapists, personal trainers, massage therapists, coaches, and others – deliver evidenced-based assessments, care, and training plans using the optimumCareProvider app via web, iOS, and Android. The process starts with an assessment (HEART or START; see below) to determine the patient or client’s current abilities and limitations. Based on the results of the assessment, a customized and individualized, evidence-based rehab, cardio, strength, flexibility, and/or weight-loss program is delivered to the patient/client via the optimumMe app (also web or mobile). Certified OCPs earn the benefit of having a web presence on the optimumCareProvider website, as well as being searchable, by specialty and location. optimumMe is an application that delivers prescribed rehab exercises and wellness programs to OptimisPT (rehab) patients and optimumCareProvider (wellness) clients. The patient/client is provided with a calendar showing when she has exercises to perform. Each exercise has a accompanying photos of key positions, as well as a video demonstration and text description. When the patient/client marks an exercise as complete, that information is relayed back to her physical therapist or trainer. She can also indicate if the exercise was too difficult or painful, as well as send a message to the therapist/trainer. This increased collaboration allows OptimisPT physical therapists and optimumCareProvider health and fitness professionals to deliver more optimized, flexible and effective care. The evidence-based assessments behind the exercises and workouts provided through optimumMe arm the patient/client with all the information necessary to recover from injury or reach new life goals. This non-invasive assessment will help wellness professionals and physical therapists evaluate your risk of developing heart disease. HEART is a 10-minute questionnaire combined with a few quick, non-invasive physical measurements that have been correlated with increased cardiovascular risk. Your HEART score gives your practitioner a baseline to design a program for you. The score ranges from 0-100, with a lower score being better. This assessment is a series of physical measurements to evaluate your general functions and identify impairments that could lead to injury. Once you are assessed, you are given a baseline START score and exercises are prescribed to help improve your score and reduce your risk of injury. The score ranges from 0-100, with a higher score being better. Chae Dimapasoc, PT, DPT, OCS, Director of Clinical Services and Compliance. 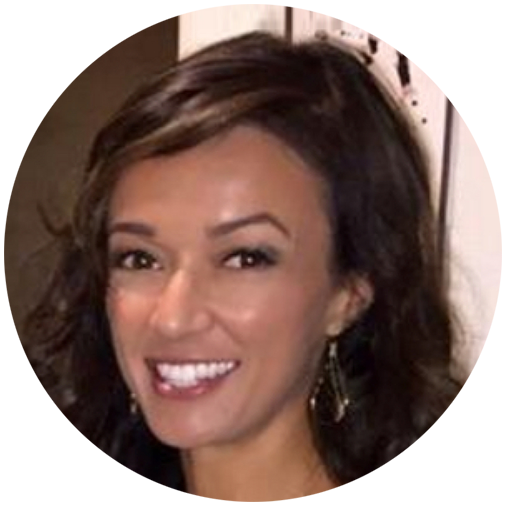 Mrs. Dimapasoc, a physical therapist, oversees the clinical content of the OptimisPT EMR as well as the team that provides training, compliance and efficiency reviews, and demos to prospective clients. Dr. Dimapasoc is a graduate of Loma Linda University, as well as the Kaiser Orthopedic Residency program. She is a Certified Orthopedic Clinical Specialist and continues to treat patients in an outpatient orthopedic clinic and oversees the Orthopedic Clinical Residency Program. Cheryl also provides guidance in the areas of compliance and reimbursement changes for the EMR and the OptimisCorp owned and operated clinics. 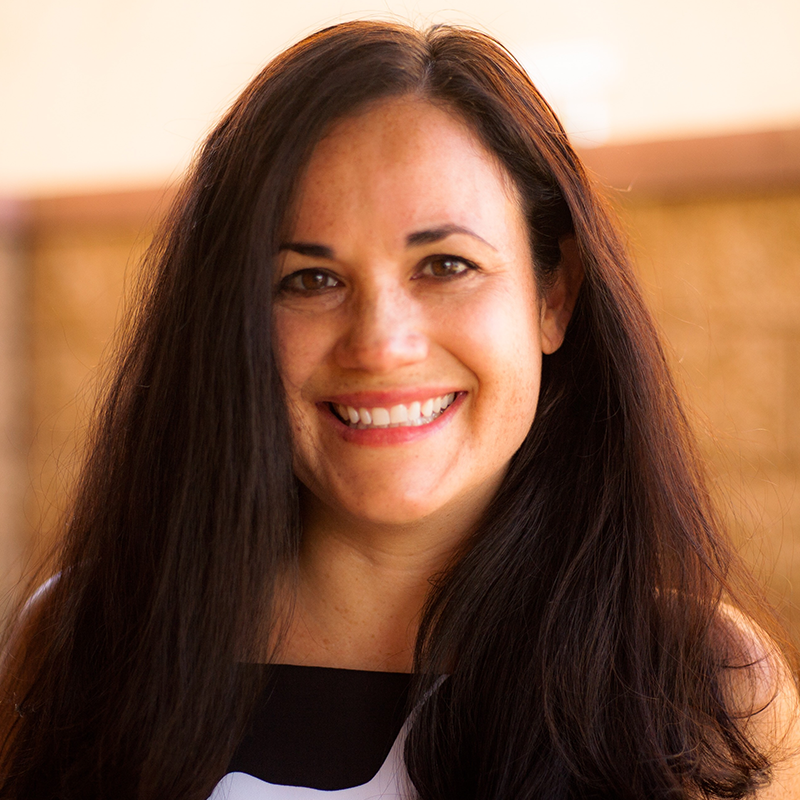 Ms. Bettini started in clinical business management at Rancho Physical Therapy in 2004. As a clinic business manager, she performed all tasks related to the function of the clinic including training, staffing, clinic finances, OSHA and Health Department requirements, customer service, and marketing. 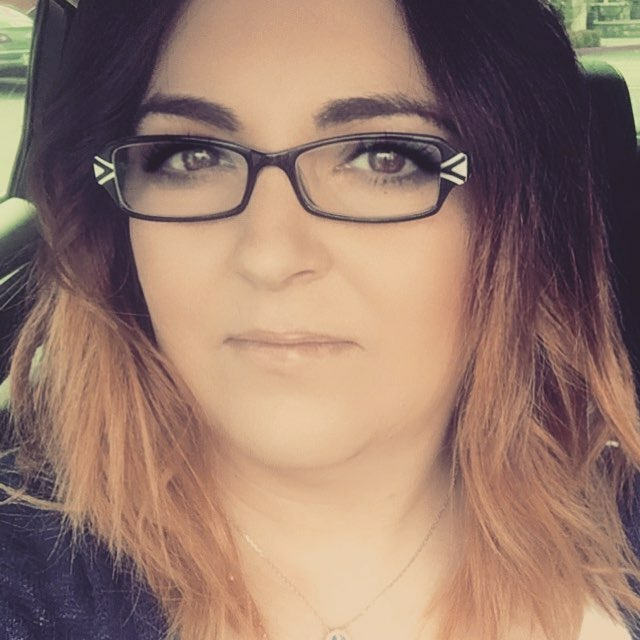 In 2009 Rachel joined OptimisPT as the Manager of Administrative Training; overseeing all Administrative aspects of OptimisPT including training of end users and working closely with the OptimisPT and business development teams. Megan Gadelmawla, Manager of Customer Service. Mrs. Gadelmawla joined Optimis in 2013 as a member of the software support team. She quickly moved to assume a role in support management and is responsible for overseeing overall client satisfaction, helping to implement software changes based on client feedback, and performing quality assurance for system bug fixes and new features within Optimis. Previously Mrs. Gadelmawla worked as a support manager in the payments industry where she served a wide range of clients including PTs, Chiropractors, Doctors, and Dentists.